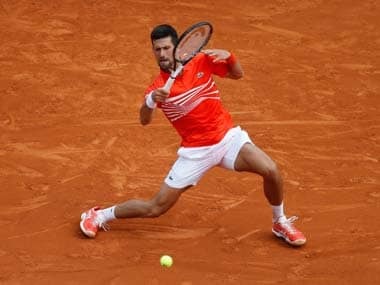 Miami: Novak Djokovic's pursuit of a record seventh Miami Open ATP title ended in dramatic fashion on Tuesday as Roberto Bautista Agut superbly recovered from first set destruction to win 1-6, 7-5, 6-3 and book a place in the quarter-finals. 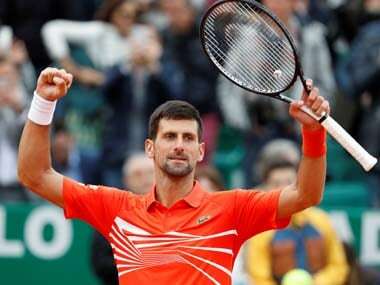 The 30-year-old Spaniard may have beaten Djokovic on the way to winning the title in Doha earlier this year but 15-time Grand Slam champion Djokovic started like a train in this last 16 encounter before being amazingly reined back in. 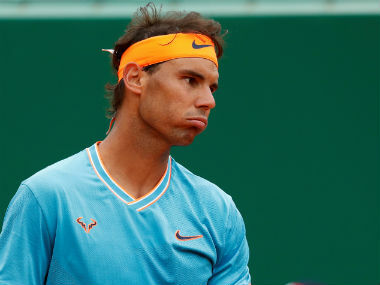 "Of course this is very special for me," said Bautista Agut. "I just tried to play aggressively." Djokovic left the court and headed straight to a press conference to try and explain this most remarkable of turnarounds at Hard Rock Stadium. 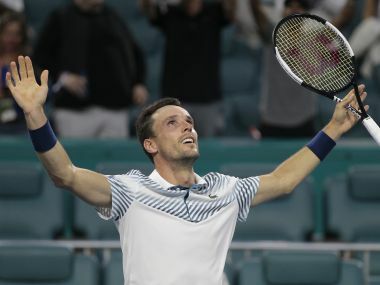 Bautista Agut was broken instantly yet the Spaniard responded well, especially after a 30-minute delay which saw him fight back and grab two set points, the second of which was taken when the reigning Wimbledon, US Open and Australian Open champion netted a forehand. Elsewhere there was a brilliant win for 18-year-old Felix Auger-Aliassime, the Canadian who came through qualifying, who beat Georgia’s Nikoloz Basilashvili 7-6 (7-4), 6-4.